In recent years, it is pretty common to share videos with others by uploading them to website. Unfortunately, plenty of people have the similar trouble on uploading videos. Now with this video converting tool for Mac, you will be able to upload any video to YouTube, Facebook, Vimeo and more popular sites without any restriction. After running the Mac video converter, you can click the "Add Files" button to upload videos or audios from your Mac, mobile devices or camcorder. After importing the video file, go to the format tray and select the “Video” category. Scroll down the format list until you see the YouTube, Facebook and Vimeo tab. 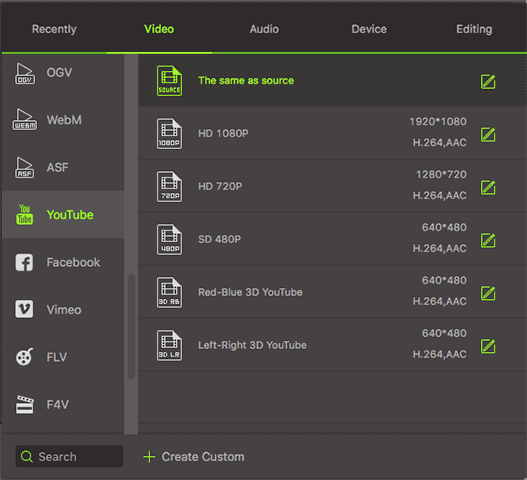 Then you can select the output format that is supported by the video sharing site according to your need. Next, set the output location for your video from Menu > Preferences > Location, and then click the “Convert All” button to convert video to web compatible format as needed if you have two videos or more. 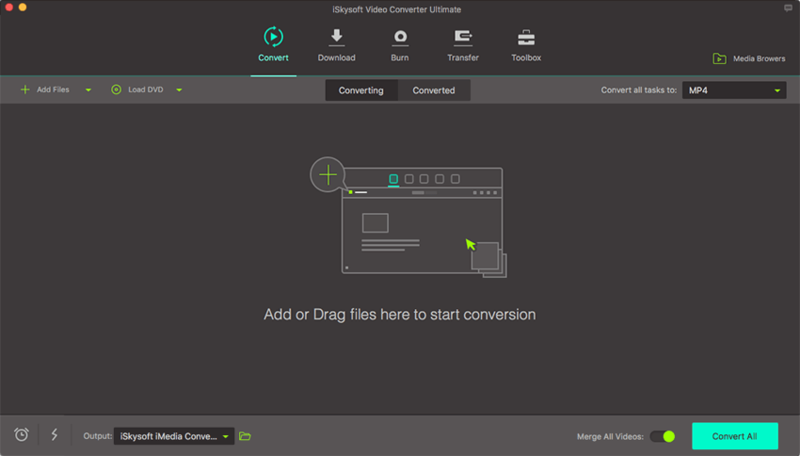 For single file conversion, you could also click the "Convert" button next to the video or audio file.